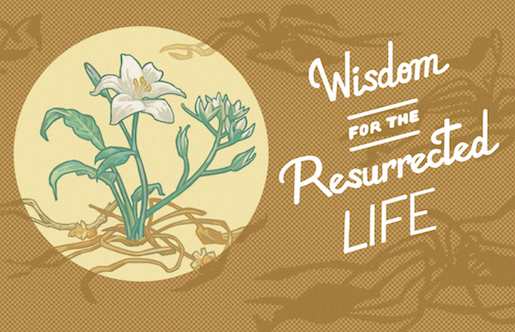 This Sunday, at all three services (9:00 at Holton, 10:00 at The Fourhundred, 11:00 at Holton), Robert Greene will continue in our new sermon series, Wisdom for the Resurrected Life. His text will be James 1:19-21. If you missed last weeks sermon, you can listen to the message here. How Can I Keep from Singing by Robert Lowry. Savior, Like a Shepherd Lead Us by Dor­o­thy A. Thrupp and Will­iam B. Brad­bu­ry. Amazing Grace (Faith’s Review and Expectation) by John Newton. Blessed Be Your Name by Beth Redman and Matt Redman.